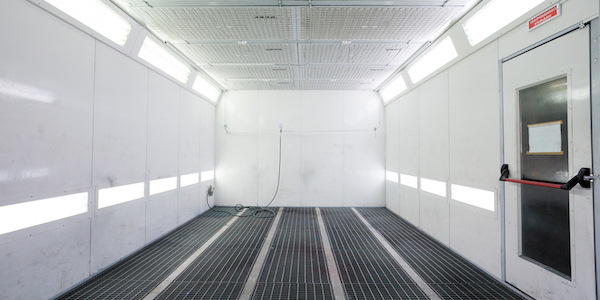 In modern paint shops, transfer efficiency is a key to productivity and keeping costs low. To make the most of electrostatic paint guns, getting a good part ground is essential. Keeping hooks and fixtures clean is critical in maintaining good grounding. Paint stripping can be very effective without the use of chlorinated, toxic, or flammable solvents. By either using a caustic formulation to break the bonds of the paint by hydrolysis, or swelling the paint film with solvents activated with amines or acids, these products can be safe, effective, and work quickly. Paint strippers are available for all applications (heated and ambient) and all substrate types. Don’t outsource your stripping. 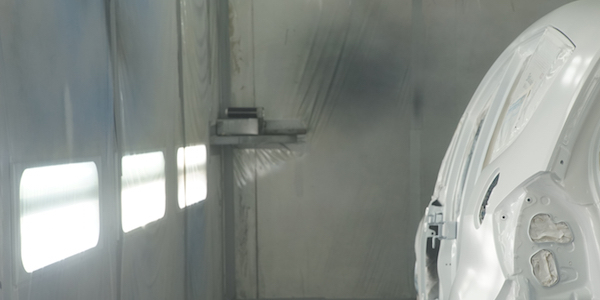 Use a safe and effective water-based paint stripper to remove cured overspray and paint from defect parts. All Metal Safe Stripper For Ecoat, Powder, And Liquid Coatings. Also Available In A Gel Form To Strip Large Vertical Surfaces. Potent, Water-Based, One Component Alkaline Stripper For Organic Coatings. Concentrated Alkaline Source For Two Component Strippers. Designed For Use With Solvent Emulsifier/Wetter. Concentrated Solvent Emulsifier/Wetter For Two Component Strippers. Water-Based, One Component Stripper For Ecoat, Powder, And Liquid Coatings. Water-Based, One Component, Alkaline Stripper For Organic Coatings. Good Rinsability To Minimize Carry Out.